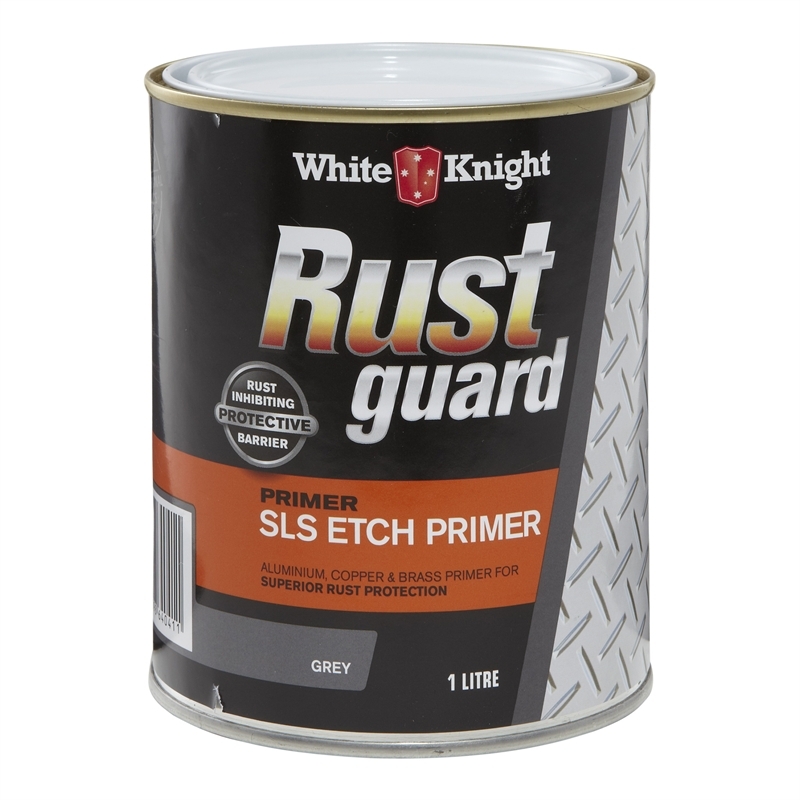 White Knight Rust Guard SLS Etch Primer is an etching primer with superior locking system for maximum rust protection. 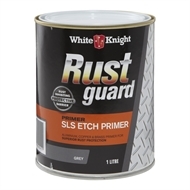 Ideal for priming aluminium, galvanised iron ZINCALUME®, chrome, brass and copper objects to protect from corrosion, White Knight Rust Guard SLS Etch Primer is suitable for use on fences, roofs, doors, gutters, pipes, windows, railings and gates. 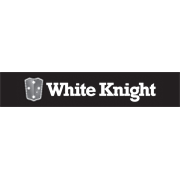 White Knight Rust Guard SLS Etch Primer may be applied to aluminium, galvanised iron, ZINCALUME®, chrome, brass and copper.